As careful as you try to be, stuff happens! 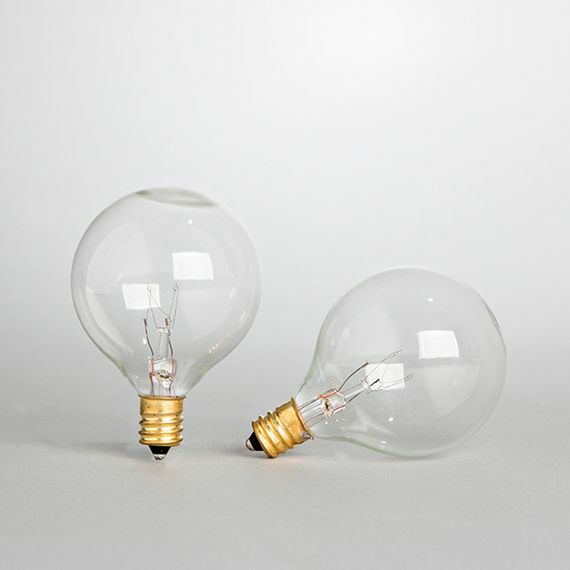 Make your life easier and stock up on this 2 Pack of G40 Clear Glass Globe Replacement Light Bulbs! Each globe is 1.5" in diameter and they are 5 Watts each. 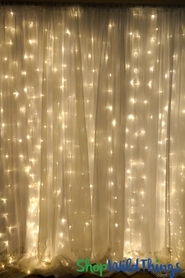 These clear, standard bulbs can be used inside or outside and they are UL Listed. We're all using more light bulbs now more than ever and we so depend on them. According to Murphy they will break or go out right when you need them most so save yourself a headache and stock up on this item that you know you'll eventually need!